Red-kneed Dotterel. 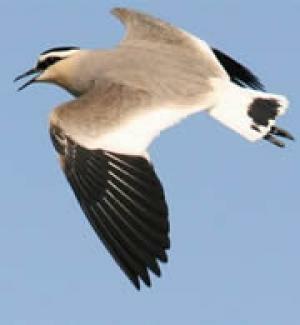 A lapwing can be thought of as a larger plover. "plovers", and the reverse also applies, albeit more rarely, to some Charadriinae (the "true" plovers and dotterels). in most of the continent.